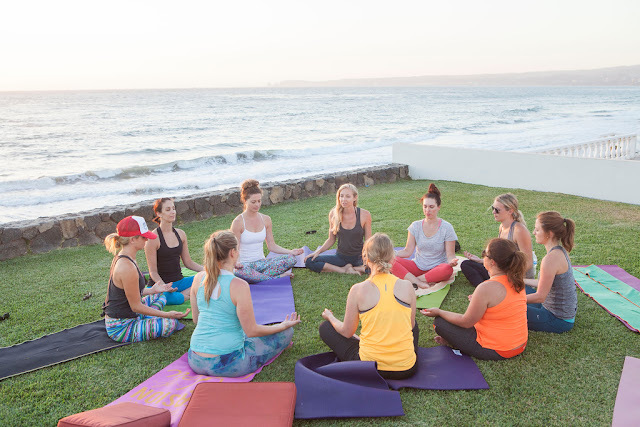 With the explosion in popularity of yoga in the United States and Canada over the last decade, the opportunities to combine your yoga practice with travel and leisure are in absolute abundance. Flip to the last few pages of any yoga magazine and you’re inundated with an overwhelming amount of options on where, when and how to participate in a yoga retreat. 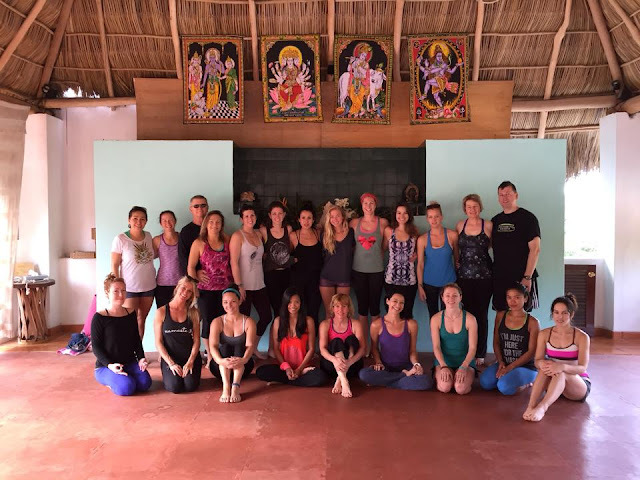 I've been leading Yoga Retreats abroad for the past 4 years and have had the honor of personally guiding more than 130 people on life-altering adventures. On each and every retreat, I witness incredible joy, growth, and transformation - along with a renewed sense of connection after just a few days of tuning into the natural vibrations. Magical stuff happens when we step away from technology, breathe with nature, and laugh out loud with new-found soul friends. 1) Duration: Maybe your soul needs a month in Indonesia but your life currently only allows for a weekend getaway. No worries! A person with an open mind and open heart will get more out of 3 days than a distracted, closed-off person traveling abroad for a year. Don’t get hung up on the length of time, work with what you’ve got in front of you. If a week away is what kids, work and life will allow, then start by narrowing your search to retreats fitting that parameter. This very first step is your initial opportunity to practice non-attachment. Try not to focus on what you can’t do, be content with what you can do in your life right now. 2) Location: This one builds in harmony with the previous variable. If your heart is set on Bali, but you live in New York and can only get away for one week, Bali just isn't in the cards this year. Maybe next year! A good rule of thumb is the less time you have, the closer to home you go. Yoga, adventure, and health lifestyle retreats are intended to be a relatively stress-free way of traveling and experiencing new things. If you spend most of your time in the car or on long stress-inducing layovers, it sort of defeats the purpose. If you’re going away for 3 days, pick a location no further than 3 to 5 hours driving distance. Look for hidden gems in your own state or the next state over. If you’ve got a week, it’s reasonable to consider overseas travel. Insider tip: Be sure to tack on an extra day on each end to account for adjusting to time zone changes. Coming from the US or Canada, great one-week options are: Costa Rica, Aruba, and Mexico. If you can swing 8-15 days, consider jumping continents and heading further around the world. Greece, Morocco, Italy, Thailand and the Galapagos Islands in Ecuador are definitely doable! Two weeks to a month? India, Bali and Peru are looking pretty good. Keep in mind that those 3 countries have quite a bit of arduous land and sea travel once you arrive. Make sure your mind, your body, (and stomach!) are prepared for true off-the-beaten path explorations. 3) Cost: Again, this variable goes hand-in-hand with the previous two. I am of the belief that everybody – regardless of budget – deserves to experience a health retreat. True -- a week at the Four Seasons in Maui can run you upwards of $4,000, but don’t be intimidated by that fact. For every fancy five-star retreat, there are a dozen low-maintenance, down-to-earth experiences out there. If you have a smaller budget this year, you will go on a shorter, closer to home adventure. There are lots of options for under $1000, most without the need to fly anywhere. Also, keep in mind that occasionally some retreats offer scholarships or work-trade opportunities. It never hurts to ask. If it doesn’t work out this year, maybe they’ll keep you in mind for next year! 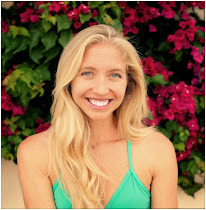 4) Theme: Stand-Up Paddle Board (SUP) Yoga in Sayulita; Goal-setting in the Galapagos; Yoga and Cooking Classes in Chang Mai; Unleashing your Inner Goddess in Kauai; Yoga and Freediving in the Bahamas – these days, there is truly something for everyone! If, in addition to yoga, you’ve been hoping to hone your skills in another area as well, seek out a retreat that nurtures both. One of the most fun and empowering retreats I ever coordinated didn’t involve any yoga in an actual studio. We went on ocean adventures and practiced yoga on paddleboards for 5 hours a day for 6 days straight in Mexico, breathing and flowing with the elements. Keep an open mind and let your passions beyond yoga also help guide your decision-making process. Make sure you resonate with this teacher. Do you like the style of yoga they teach and their overall message? Take their classes if you live nearby, or do extensive research on them online. Make sure they have a connection to the destination. Their desire to lead this experience should come from a pure love for the place, not them wanting a free trip to experience it for the first time themselves. If you are still unsure, ask for a quick Skype meeting. Most teachers would be more than happy to chat with you and answer all your question. Skype or Facetime (versus email) allows you to look in their eyes, feel their energy, and decide it they are the right teacher for you. With all this information to consider, take a pause (and a big exhale!) and come back to your initial intention. What motivated you to seek out a yoga retreat in the first place? What do you hope to get out of this experience? In what ways does your mind, body and spirit need to be healed? Now that you've considered all the variables, it's time to get out there and take part in the yoga retreat of your dreams! 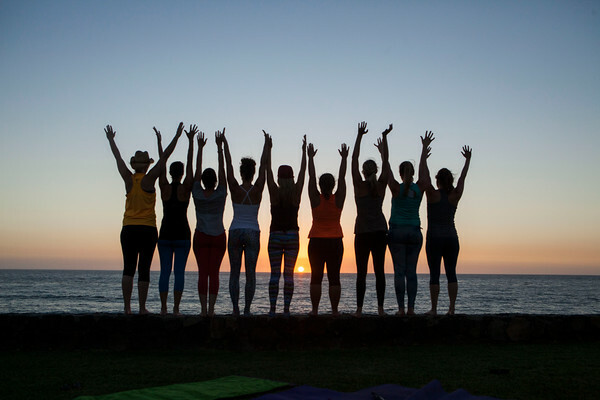 To all the seasoned yoga retreat participants, I ask: What's your favorite retreat experience of all time? And why? Please share any tips below that can help others in the planning process! Want to travel with me? 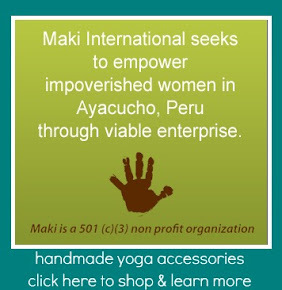 Visit here to stay up-to-date on my upcoming yoga retreat offerings!